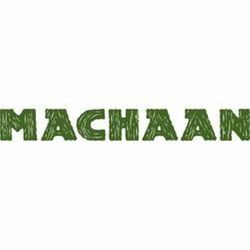 Each dish at Machaan embraces the freshness of the forest in its ingredients. Flavours of all seasons are presented in carefully chosen recipes. Millenia old methods of cooking retain the nutrition in tender, perfectly cooked vegetables and meats. So that each item becomes sumptuous mouthfuls of health,And a forest of flavours that takes the senses by storm. Each dish at Machaan embraces the freshness of the forest in its ingredients.Flavours of all seasons are presented in carefully chosen recipes.Millenia old methods of cooking retain the nutrition in tender, perfectly cooked vegetables and meats.So that each item becomes sumptuous mouthfuls of health,And a forest of flavours that takes the senses by storm. So that each item becomes sumptuous mouthfuls of health,And a forest of flavours that takes the senses by storm.